This month has gone by so quickly! And it's been such a whirlwind of a month! 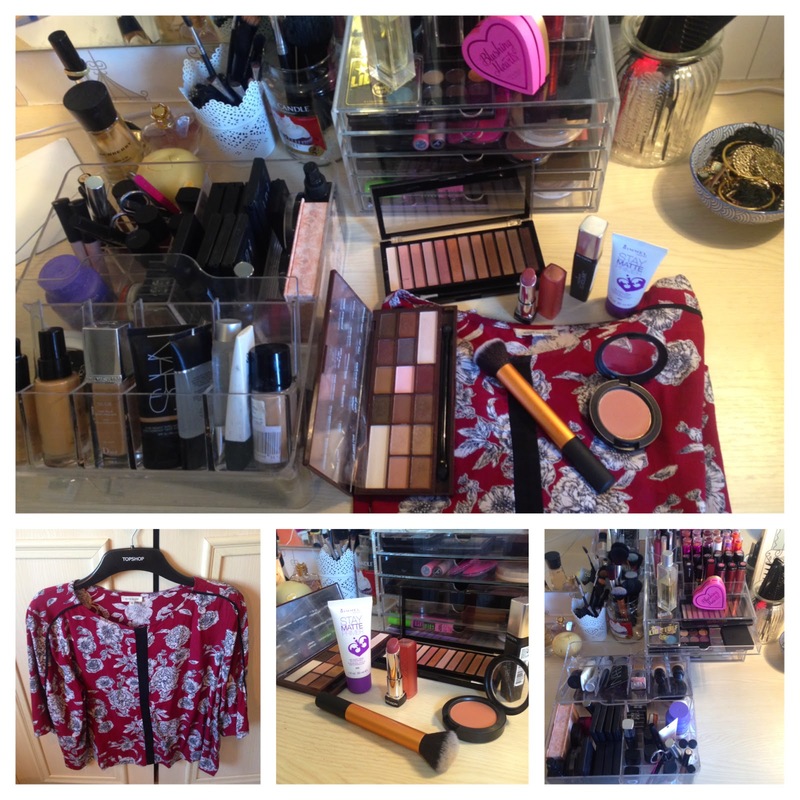 Anyway, these are my beauty, fashion and lifestyle favourites from August. I've been rather splurgy this month so it was really hard to whittle it down to a top 10. I don't know why this product seems to have zero hype because it's absolutely amazing! I'd say it's a good dupe of Benefit's They're Real, though it isn't quite as dramatic right off the bat. You can definitely build on it but it's really good for everyday clump-free volume. My hunt for a value daytime mascara is finally over! I believe this is the only shade-by-shade dupe of the Urban Decay Naked 3 palette and it's just amazing, especially for £4. The shades were so much more wearable than I thought they'd be and the palette overall is great quality and has impressive colour pay-off. I'm so pleased with this box! It fits nicely into my non-IKEA drawer and the compartments nicely house my various products. I'll probably be doing a full tour of my beauty storage, so keep an eye out! I'm really pleased I invested in this blusher; it's perfect for the end of summer and the start of Autumn. It's not too bold but is still pigmented and I think it really suits medium skintones. I really like this top, again it's perfect for early Autumn and despite the description it isn't actually cropped (and I'm pretty tall! 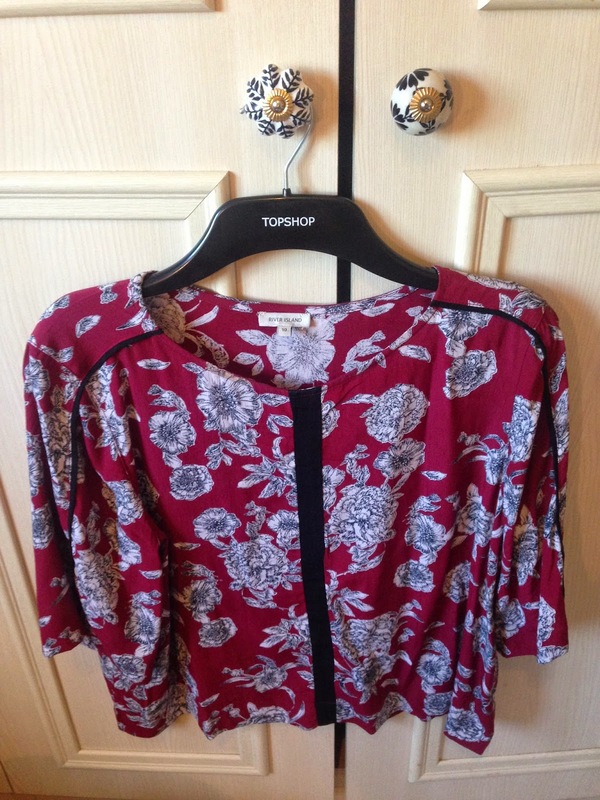 ), which is hard to find in boxy tops like this. I also think it's great value for the quality of material. A lot of people consider Real Techniques to be affordable; I personally wouldn't go that far, as to me a tenner for a single brush seems like an investment! Saying that, this is a fantastic brush for applying either powder or liquid foundation. Even my super-runny foundations and tinted moisturisers can be easily buffed in with no brush marks. This is the perfect everyday pink colour for me. It moisturises as well as giving a subtle gloss and a nice pop of colour. I'm sooo happy I bit the bullet and invested in this. It's so pretty and simple and I love being able to see what's in every drawer. Also the fact it doesn't have a flip top has meant I've been able to put things on top. My morning routine is so much quicker now everything is nice and organised. I was absolutely in love with the Too Faced Chocolate Bar Palette but I just couldn't justify spending £45 on eyeshadows! In step Makeup Revolution with the perfect dupe. These shades are just amazing: the colour selection, the finishes, the colour pay-off, the texture...pretty much everything. So it earns my top spot! Real Techniques brushes are the best! I really like acrylic storage too, but mine are cheap versions from Ebay, haha! 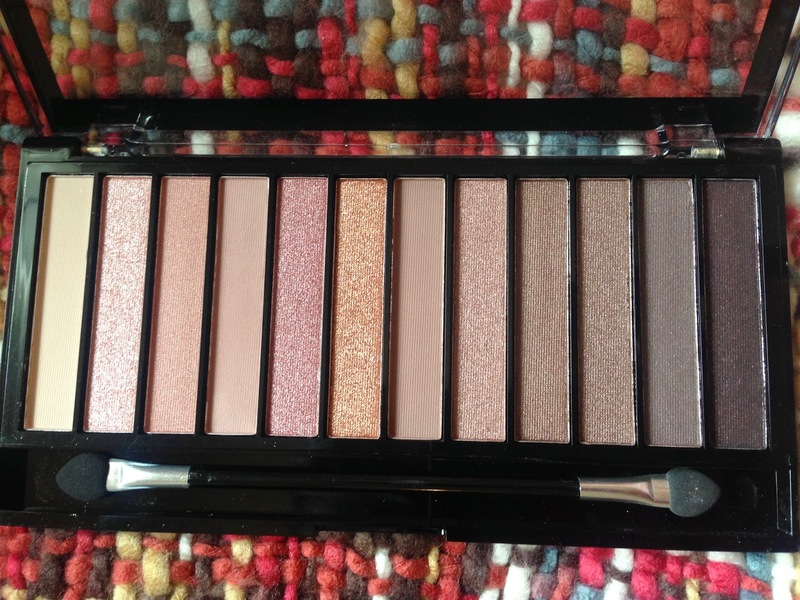 Love the look of the makeup revolution eyeshadow palette, such gorgeous shades! Mac's gingerly is on my wishlist! Loving the Muji Acrylic 5-Drawer Box. It's so cute!